The Travelon Classic Plus Hanging Toiletry Kit is made from 1260 D Nylon, Top-grain Leather, has 3 interior zippered pockets and 2 elastic top open pockets. 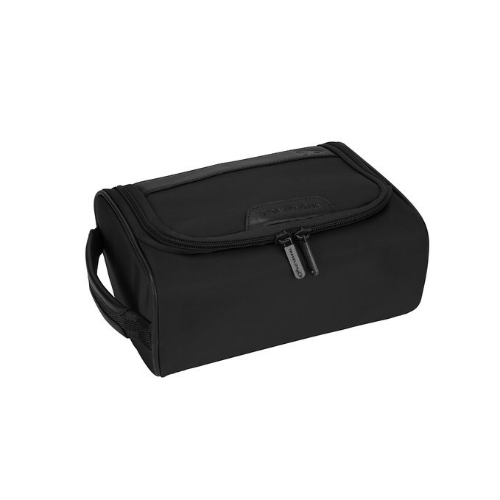 The Travelon Classic Plus Hanging Toiletry Kit-Black has many exciting features for users of all types. 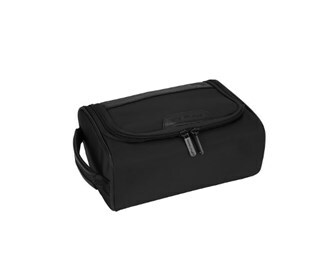 The Travelon Classic Plus Hanging Toiletry Kit-Black is sold as a Brand New Unopened Item.